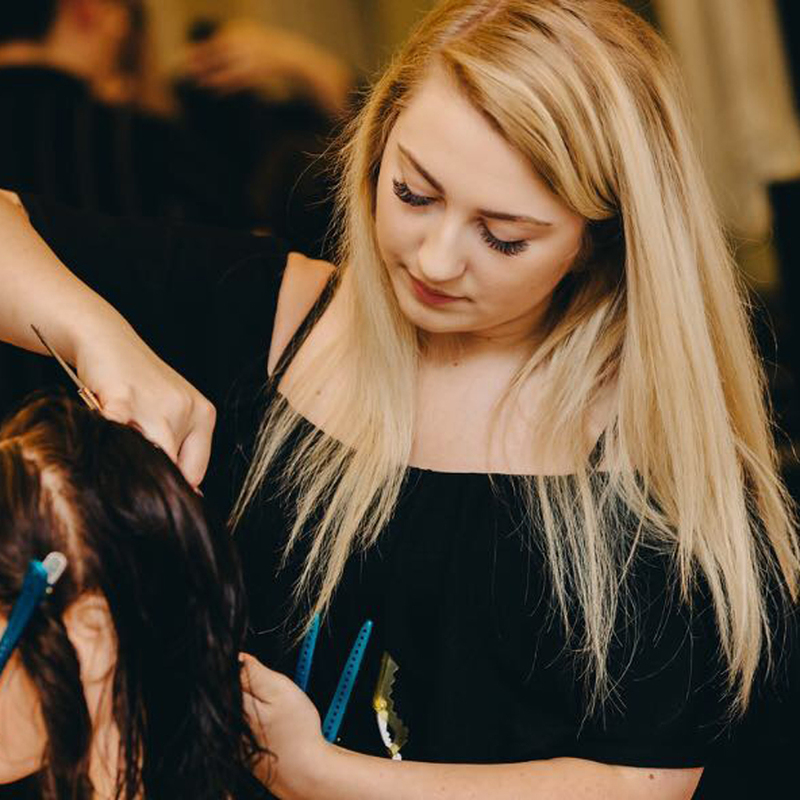 Grace-Leyland Education is a hairdressing training school founded by Rachael Grace-Leyland and is based close to The Strand Hair and Beauty Derby and also at The Strand Burton. Grace-Leyland Education currently work with apprentices at all levels in the East Midlands area. 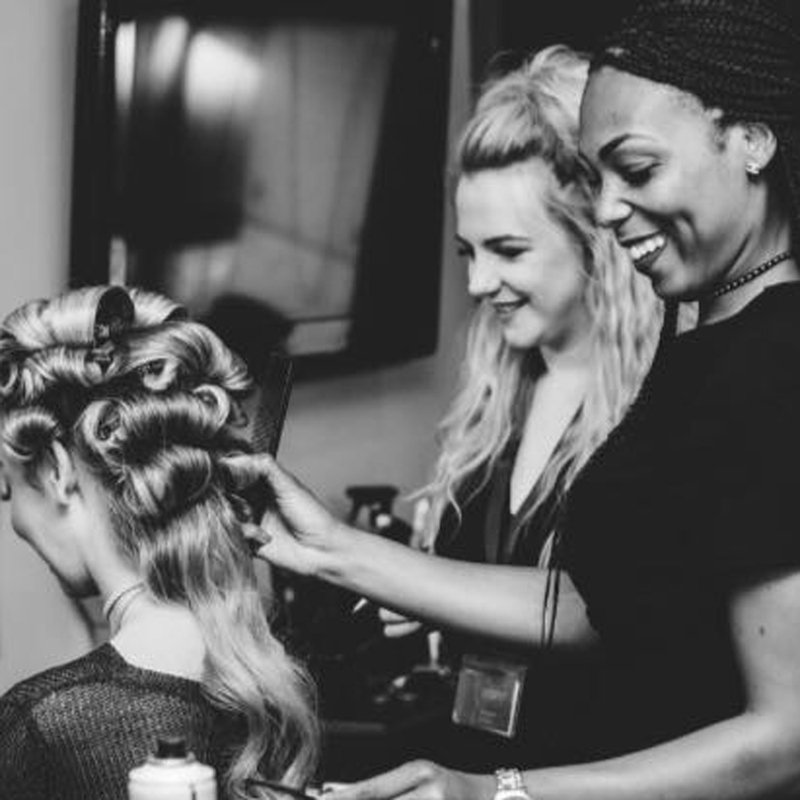 We work with high quality salons, who wish to send their apprentices to us, so they can benefit from our expertise and the high standard of training we offer. We have a partnership with CT Skills, which provide our training school with all the resources and support we need to assist our learners and salons that have enrolled with Grace-Leyland Education. 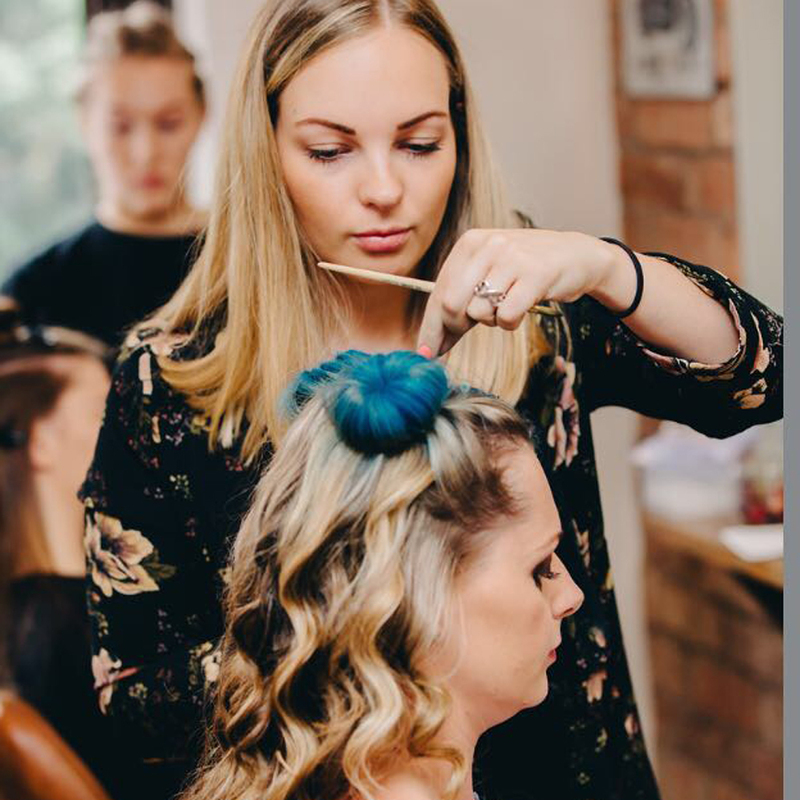 We pride ourselves on a very high quality training model which is vital, not only for the learner, but for the running and reputation of the salons in the local area. 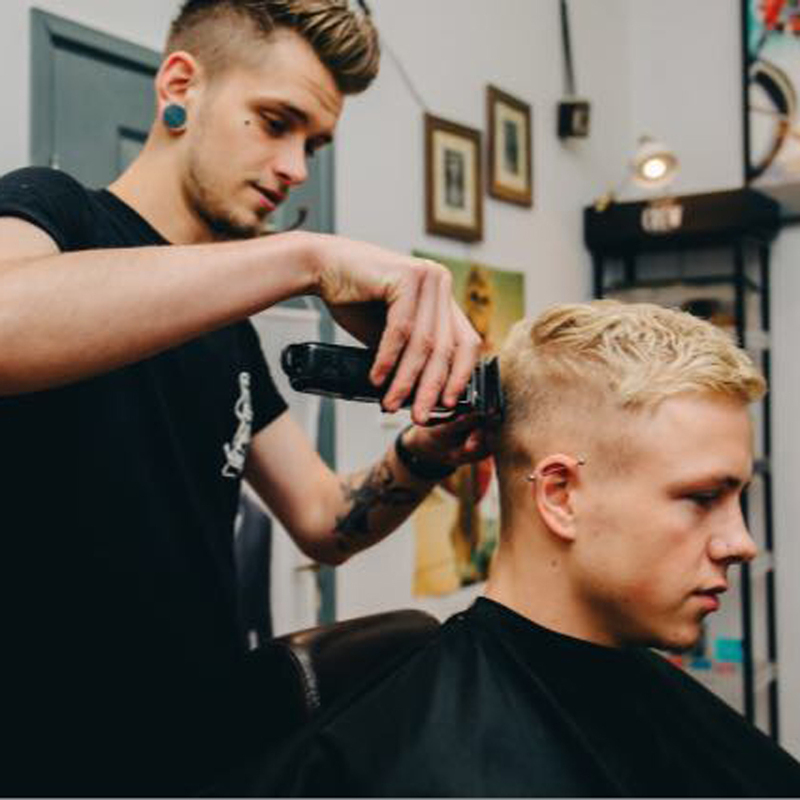 All our staff also currently work as stylists in a commercial salon which we believe is essential to keep up to date with local trends, products and techniques, yet abiding by all the rules of a training school.